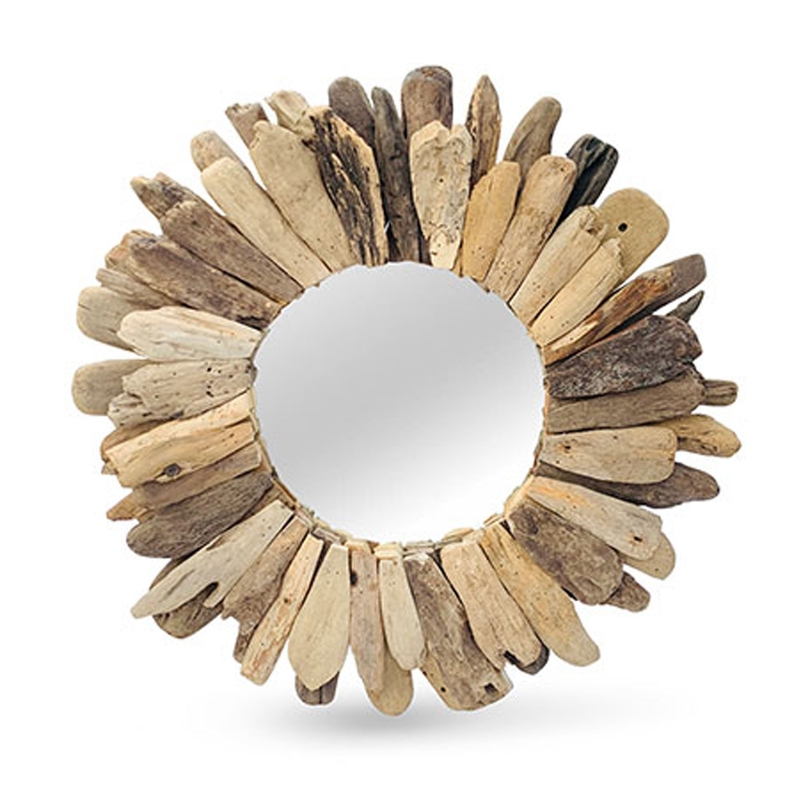 We are very proud to introduce the gorgeous Driftwood Abstract Round Wall Mirror. This modern wall mirror has a round shape, followed by an abstract design. This piece is created from driftwood and wooden materials, the unique materials fit perfectly with the abstract design to create a very eye-catching and impressive style.